Sainsbury’s offer discounts and money off from time to time! Make sure you check back – sales generally only last one week but you can save on all shoes, accessories, mens clothes, women’s clothing, summer swimwear baby and much more! Sainsburys is amongst the most popular supermarkets in the UK, it has a proud British heritage that has lasted over 150 years and offer its customers some great value on not only their groceries but a huge range of other products too, ranging from the latest electricals, sports equipment to homeware and garden. It was founded by John Sainsbury, a former dairy shop owner, in 1869 and established itself in London. John Sainsbury was a stickler for high quality and providing the best customer service, as a result he developed a loyal customer base. To this day the company is committed to providing the same value and top quality service for its customers, helping set it apart from its competitors. This value is most notable in its “live well for less” scheme, which is aimed at helping its customers buy the best natural foods without the expensive price tags. They help people achieve this by sourcing the best in regional products from fruit and veg to meat, and all at consistently low prices. 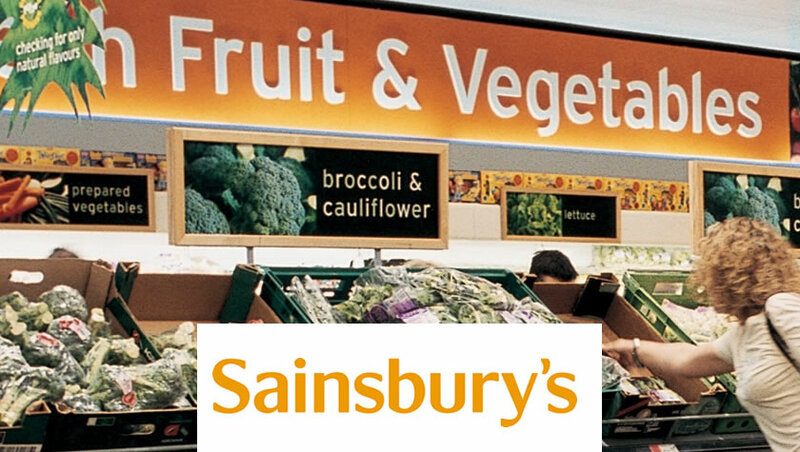 Now Sainsburys supermarkets are spread across the UK, with over 1000 outlets for your convenience so you won’t have to travel far to get good value for your money. Of course their website also gives you access to all their products and makes doing a regular shop more convenient than ever before. 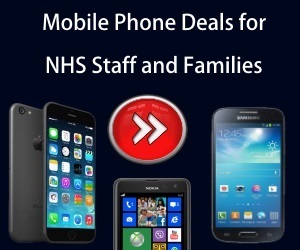 In fact there is even a ‘Great Offers’ tab on their site that is updated weekly and allows you to conveniently see exactly what you can make a saving on, so you needn’t worry about having to hunt around for any sales or discounts. Sainsburys also has constant promotions and voucher codes that allow you to make additional savings on the products you love or just ensuring you aren’t doing any unwanted spending on delivery costs through their delivery promotions.